Living a Fit and Full Life: Tackle Potty Training with the Help of PBS KIDS: It's Potty Time! Tackle Potty Training with the Help of PBS KIDS: It's Potty Time! Tackle potty training with the help of PBS KIDS: It's Potty Time! I've potty trained 4 kids now so I feel like I know a thing or two about potty training. One of the most important thing about potty training is getting kids excited so that they will actually want to be potty trained. Their the ones potty training, so if you don't have them on board then you surely won't succeed. 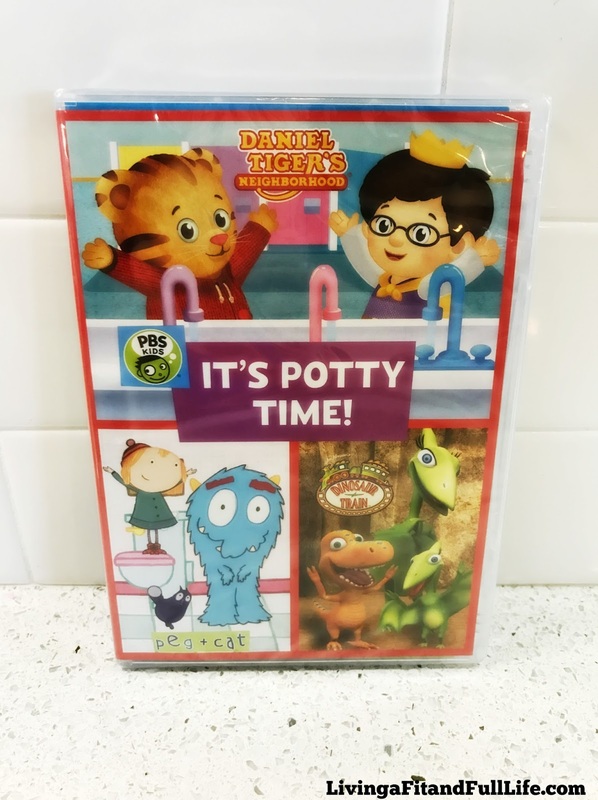 PBS KIDS: It's Potty Time is the perfect way to get little ones excited about potty time and we be a sure fire way to get them on board. 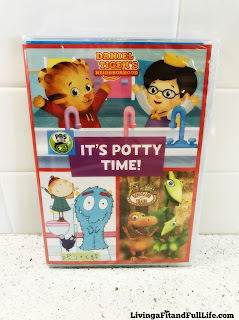 If you're thinking about potty training, currently potty training, having a hard time potty training or just want kids to enjoy their favorite characters then PBS KIDS: It's Potty Time is for you! It's filled with fun that kids will surely love! 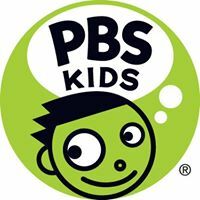 You can order PBS KIDS: It's Potty Time at Shop PBS, Amazon and other retailers.